. . .The extraterrestrial slavers was an 80's "Gotta make it sci-fi" affectation to make it relate to the Defoe story and introduce Friday. I always wondered, if these aliens are so advanced that they have super destructo rays and can zip across interstellar distances (assuming they're from outside our solar system), why do they still need slaves? I guess they just don't want to mess with tradition. After this film was released, screenwriter Ib Melchior and Victor Lundin collaborated on a script called "Columbus of the Stars". which they presented to Paramount. It was similar to Star Trek (1966), complete with illustrations similar to the Enterprise. Some time later, "Star Trek" went into production. Lundin does not claim that his ideas were borrowed by Paramount. Just for the record, the Star Trek pilot, "The Cage," was filmed in late 1964. Paramount had no involvement with Star Trek until July 1967, when Lucille Ball sold her shares of Desilu to the entertainment conglomerate Gulf & Western, which had acquired Paramount a year earlier. Desilu then became Paramount Television. I supposed the author of the IMDB trivia item I quoted actually meant "the producers of Star Trek", rather than Paramount, the current owner. People could be cheaper, more flexible and easier to replace than machines. They could be criminal work crews. The Overlords could be burning off excess population of a subjugated world. The Overlords could just be a race of bastages lording their power of another race. If Friday's race is much more intelligent than his own habitually guarded behavior allowed us to see (something which history tells that slaves have often done), my suggestion about how he was trained to do more than mere manual labor, such as servicing and repairing their technology, fits perfectly. Bear in mind that the slave masters had one heck of an effective way to control their slaves -- those bracelets Friday wore. They could activate them from a great distance and deliver those electric shocks, incapacitating the slaves completely. That said, I think that if Friday and his people were actually very intelligent, the aliens might have made heavy use of that intelligence by training them to work with their technology. In fact, let's take that a step future. The slave masters might have conquered Friday's people simply by having superior weaponry, not superior technology over-all. If that's what happened, the slave masters' advanced technology might have actually been stolen, in large part, from Friday's people when they were conquered. This would explain why they keep the slaves alive, and it would make it essential for them to compel the more intelligent slave race to maintain their stolen technology! This whole idea is certainly fertile ground for sequels, because Friday's people would be constantly plotting revolts and secretly sabotaging the slave masters' technology. Perhaps the slaves like Friday are, as Krel suggested, the "criminal work crews" -- but in this case the "crime" they committed was failing to serve there masters well. If I were writing the screenplay for the sequel, I've have Friday enlist the add of mankind to launch an attack against the aliens for two important reasons: (1) a preemptive strike against the aliens before they attack Earth, and (2) the freeing of the slave races, such a Friday's people. That would be one hell of a sequel to this great movie, a prefect follow-up to the story about a stranded American astronaut and a stranded alien slave, who become friends and save two races from ruthless alien slave masters! Damn, I'd LOVE to write this story. Someone over at SFMB was commenting on the similarity of the slavers' spaceships to the ones in The War of the Worlds, also directed by Byron Haskin eleven years earlier. They do look a bit reminiscent, right...? Here's what Wikipedia says about the alien ships. The ships that were built for The War of the Worlds were made of copper -- and they were donated to a copper drive after the movie. They're gone. IMDB has 38 trivia items about this movie. Here--s some of the most interesting ones (in blue), with comments from me below each one. The scenes in which Mona the monkey imitates Victor Lundin's agonized gestures whenever the alien masters activated the slave bracelets were not something the monkey was taught to do. It began to imitate the actor during these scenes, and the director decided to film these moments. Note from me: This adds a bit of extra enjoyment to that scene, knowing the monkey was actually doing what his "character" was supposed to be doing in the movie. Paul Mantee and Victor Lundin were both convinced that the fine work they had done on this ambitious and imaginative film would provide a substantial boost to their careers. However, the lackluster distribution that Paramount studios gave the film, along with the poor box office performance, caused both actors' careers to suffer severe lags for years afterwards. Mantee, in fact, said that he didn't work again as an actor for 11 months. Note from me: This is so unfortunate, especially in view of what could have been done with a sequel. The scene in which Paul Mantee contacts the Earth vessel that will rescue he and Friday was actually one of the last shots in the production. Mantee states on the DVD commentary that his strong emotions in that scene were based on his knowledge that the production was ending and his personal relationships with the cast and crew would soon be coming to a close. Note from me: Knowing that Mantee felt so strongly about this film doesn't surprise me at all. His performance displays his dedication. 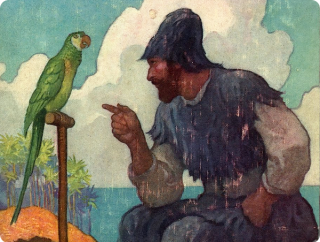 The purple cold-weather clothing that Paul Mantee wears in the cavern scenes were based on the N.C. Wyeth illustrations for the "Robinson Crusoe" novel. Note from me: Nice touch, eh? The rock walls the characters climb along in the Martian caverns were comprised of modular sections which could be rearranged for different scenes to prevent a repetitious look to the face of the cliffs the characters were negotiating. Note from me: This was a clever bit of set design. The set of Christopher's cave/home was very appealing, too. Victor Lundin was very excited about playing an alien because he remembered childhood fantasies in which he traveled to alien worlds. Note from me: This explains why Victor loved to go to conventions and perform the song her wrote, inspired by the film (see item below). 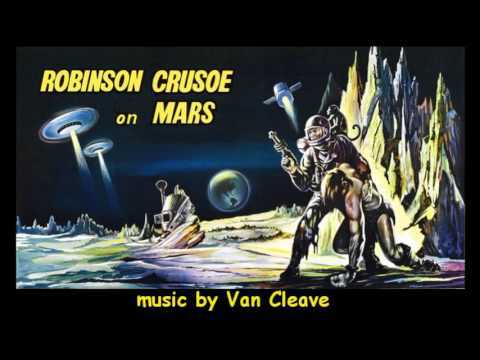 Victor Lundin has recently (as of early 1999) written and recorded a "Robinson Crusoe on Mars" song. Note from me: Victor's song (the first one below) is admirable and sincere, but the one I like much better is Johnny Crystal's highly enjoyable record which was released to promote the film (the second one below). Paul Mantee and Victor Lundin discussed the occasional dialog that used words from the alien character, Friday's, own language. They decided to improve the script (and the character of Friday) by using words derived from the Mayan language, because of the commonly held belief that Mayans were descendants of alien visitors. Note from me: Another example of the personal dedication these two fine actors had to this movie. 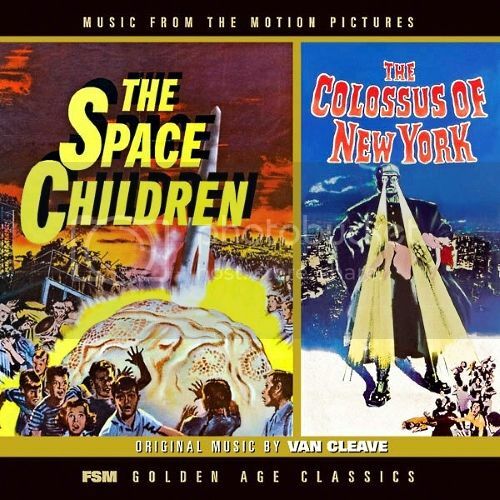 The music score is by Nathan Van Cleave, who is also known for his music for Conquest of Space (1955), The Space Children (1958) and The Colossus of New York (1958). The latter two were released together on a double bill in 1958. Note from me: A wonderful soundtrack CD of those two films is available from Amazon. I love them both (I saw them together at a drive-in in 1958 when I was 10 years old), and the CD is terrific! It's the original recordings of the films' music, in stereo. I highly recommend it! I found an interesting trivia item about Victor Lundin (Friday) on IMDB for the Star Trek episode Errand of Mercy. 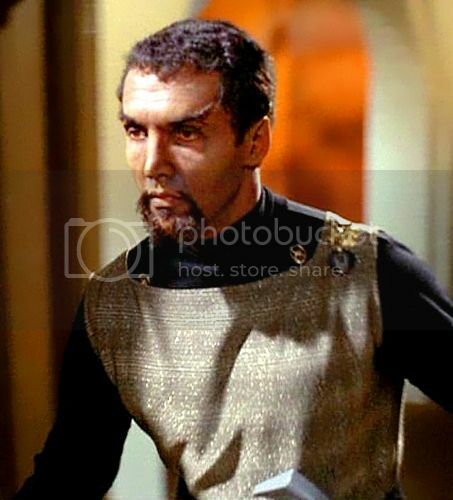 The Klingon Lieutenant played by Victor Lundin walks into the room ahead of John Colicos (Kor), making him the first Klingon to appear on screen in any Trek production. 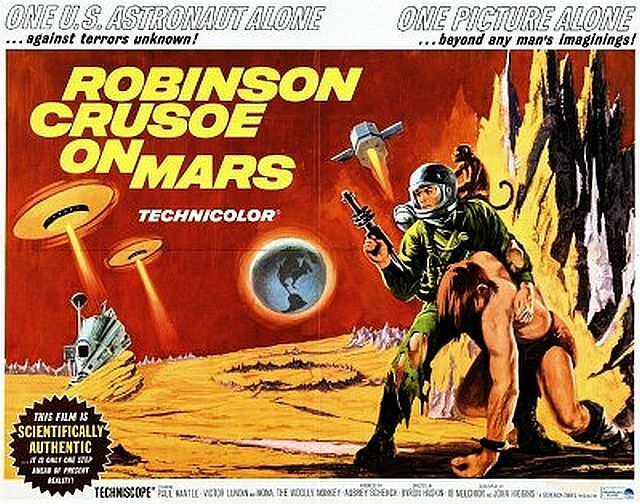 I love the idea that good old Vic was not only the star of Robinson Crusoe on Mars, he was also the first Klingon! This was just an attempt to tell an intelligent movie in the Sci-Fi genre that was straddled by budget cuts and a need to pander to the 60's expectations of adding evil aliens to the mix in response to the Red Menace that was the unspoken bogie-man of the era. Still, it is a shining beacon admist the bulk of sci-fi movies of the 60's. It wasn't until 2001:ASO that true speculative sci-fi got real exposure. Yet, in the big picture, it's a GREAT film and belongs in every fan's library! Going back to scotpens October of 2016 question regarding aliens requiring slaves: plot device. The undramatic reality would be that alien civilizations advanced enough to construct faster-than-light star ships would never need any other life forms as slaves. The aliens in question would have robotic technology so sophisticated that it would take care of any of their needs. But aliens enslaving humans, or other life forms, is much more dramatic to plots of books, comics, film, TV. Good movie. They reused the Martian ships from George Pal's War Of The Worlds. They reused the design, but not the ships. Paramount donated all of the War Machines from WOTW to a copper drive, except for one George Pal kept. That was later lost in his house fire. Lord, I hate to think what other treasures when up in smoke in that fire. It's enough to make the gods weep . . .
Don't underestimate the attraction of bio-mass to an alien intellect. The only thing that the Earth has that no other planet or moon has is biological organisms. As a source of protein or just free muscle it can not be underestimated. Another wonderful YouTube video that offers us the soundtrack from a classic science fiction movie -- this one created by a YouTube member who says it was "extracted from the movie". 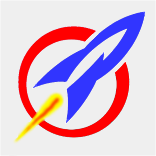 Add this one to the others you've downloaded from the links I've posted, and then put it on the flash drive you plug into your stereo system, the one which has your growing collection of sci-fi soundtracks! What? You haven't been doing this the way I have? My goodness, you're denying yourself many hours of listening pleasure while you enjoy posting things on All Sci-Fi! Heck, no wonder I've got over 7,500 posts -- more than five times as many as the next most active member! Come on, guys! Crank up the music, get yourself in a sci-fi mood, and share your brilliance with us! 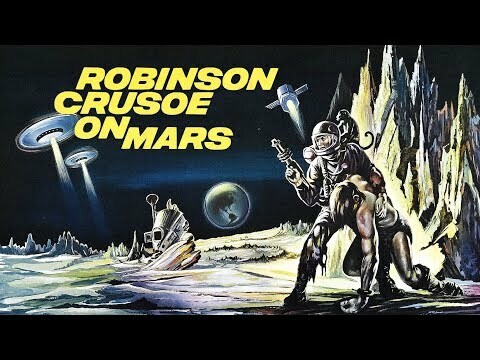 I posted an interesting video like this one by Jonny Baak for This Island Earth, so I figured this one for Robinson Crusoe on Mars might be interesting too. You decide. This movie is a special favorite of mine.